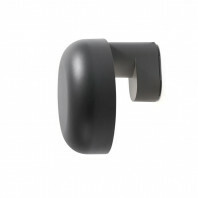 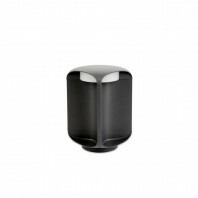 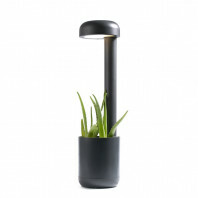 The Touch Lamp system works from an on and off switch and is also adjustable throughout three different intensities. 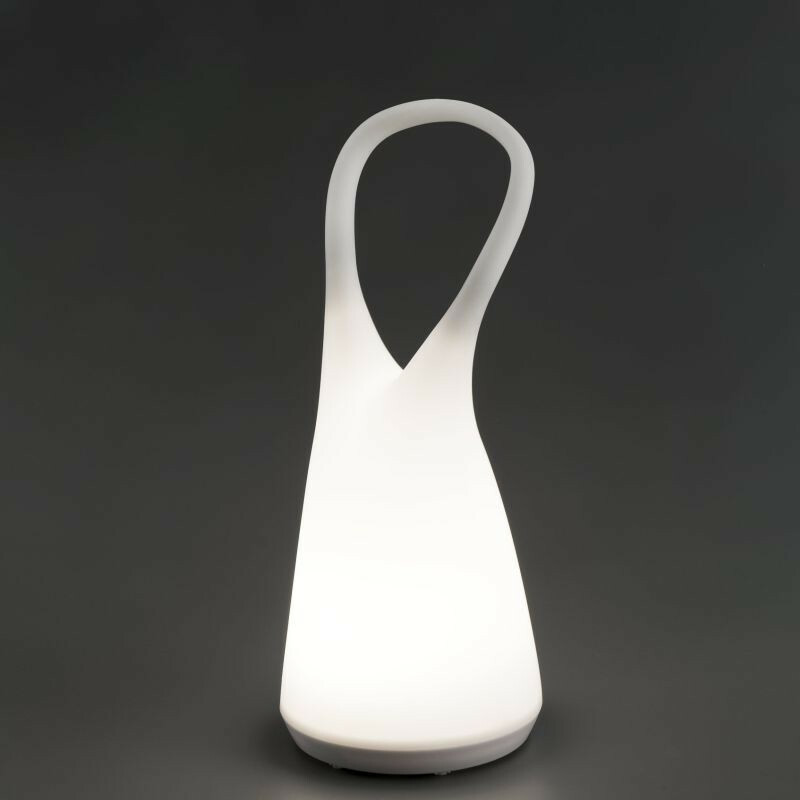 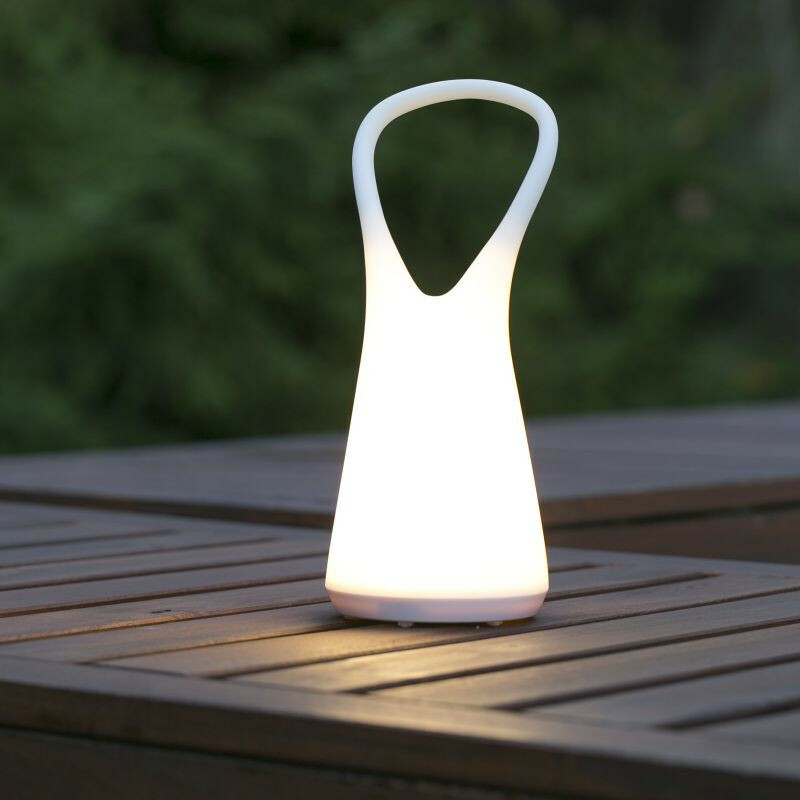 The BOO Portable Lamp is a great tool to use to light up the evening and to shine on outdoor spaces for hosting or for private romantic backyard nights. 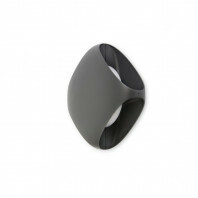 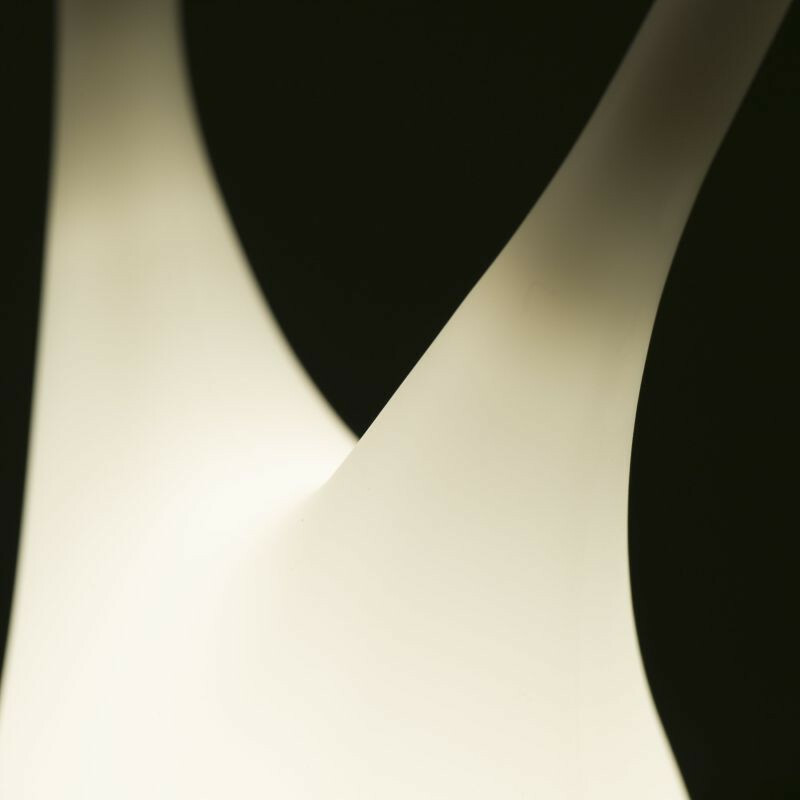 The lamp, shaped with a curved movement much like a ghost-inspired form, has a built in and included light source, which eliminates the necessity to buy a separate bulb or light form. 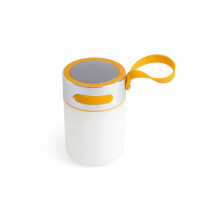 At 105 mm long, 252 mm tall and 105 mm wide, the BOO Portable Lamp is small enough to fit into any case or carrying supplies. 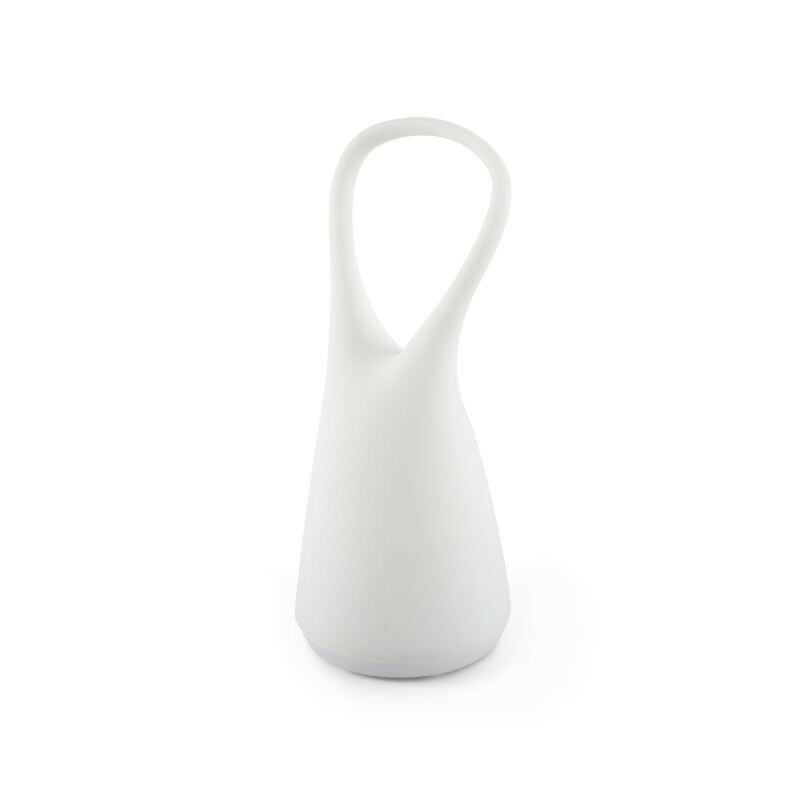 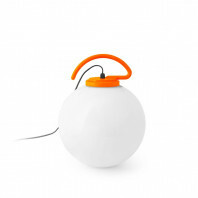 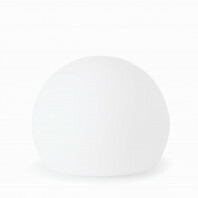 The lamp is not only portable in its design, it is also virtually weightless, scaling in at only half of a kilogram. 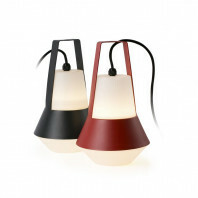 The lamp, with a thin handle at the top thickens for sturdy durability into its wider and cylindrical base. The cone shaped lamp from bottom to top is also modern and futuristic looking, keeping the color plain and simple, which allows for a showcase of its sleek design and easy-to-use features. 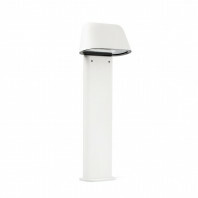 The on and off and intensity adjustability allows for the freedom to achieve the desired light emission. The simply-crafted design of the BOO Portable lamp is a great and easy addition to any outdoor setting where light is needed and can be simply emitted through the lamp itself.